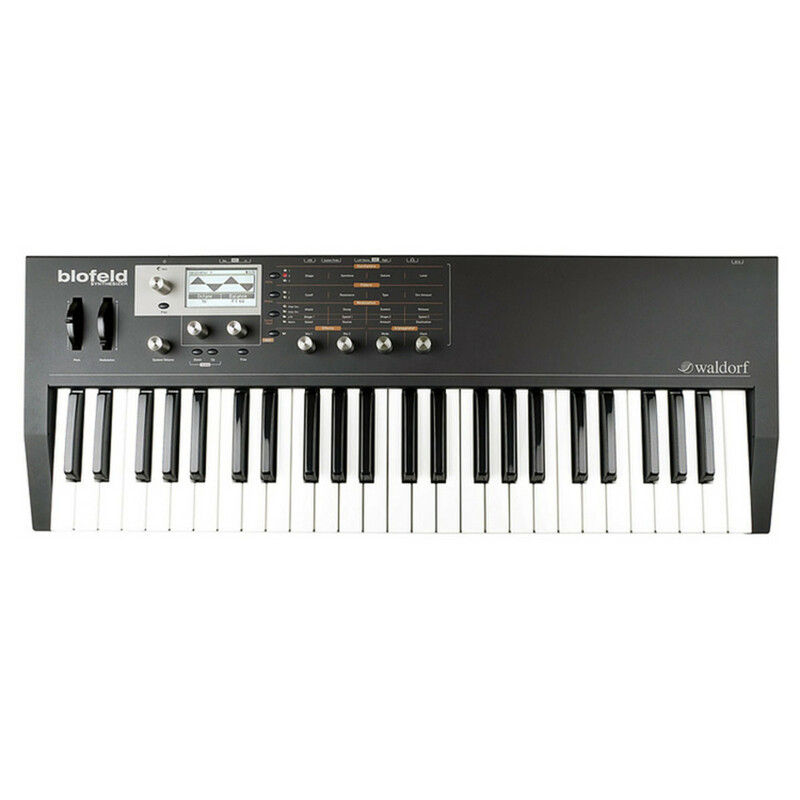 Introducing the new Waldorf Blofeld Keyboard Synthesizer! The little villain grows up! Not only on the outside did he gain weight, also his inner qualities have seen a remarkable step-up: besides the virtual-analog synth and the classic wavetables it now sports a whopping 60 megabytes of sample memory. And although it comes for an unbeatable price tag, we add something very special.